In 2007, Mr. Kuryla was promoted to Assistant Port Director for Maritime Services. In this capacity, he served as co-lead negotiator for the Port on all long term agreements executed with cruise and cargo customers as well as oversaw Port operations, facilities management, berthing, and property management, in addition to the customer service, business development, public information and media relations. In 2009, Mr. Kuryla was promoted to Deputy Port Director. In this capacity, he was responsible for directly overseeing the Port’s five assistant port directors. 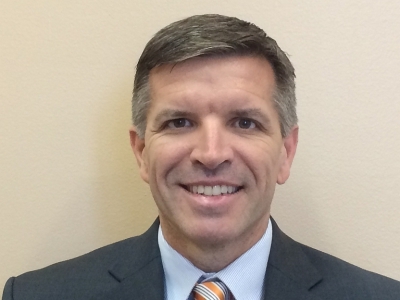 In May 2013, Mr. Kuryla was promoted to Seaport Director Designee. 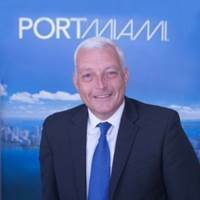 On April 1, 2014 Mayor Carlos A. Gimenez appointed Mr. Kuryla to the position of Director of Port Miami, where he oversees operations and capital development for the largest cruise port in the world. In 2013, 4.13 million passengers passed through Port Miami’s terminals and berthed 2500 cargo and cruise vessels. Port Miami generates more than 207,000 jobs and has an economic impact of 27 billion. 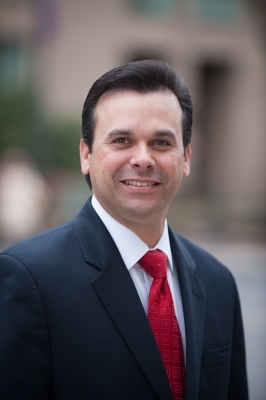 David Alvarez is a Vice President of Strategic Advisory Services at CPM North America (CPM), a technical advisory firm with a successful track record in a wide range of infrastructure projects and sectors and with offices in Miami, FL. At CPM, David supports public-private partnerships (PPPs) and advisory services related to infrastructure projects associated to water, transportation, and social infrastructure among other sectors. 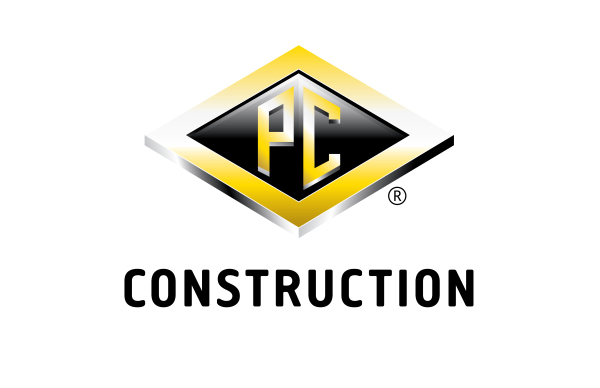 Prior to joining CPM, David was a Principal Consultant in the strategic consulting group of Parsons Brinckerhoff, a global infrastructure strategic consulting, engineering and program/construction management organization. At Parsons Brinckerhoff, David supported projects as a key technical and commercial advisor and major PPPs. David served clients such as the Pennsylvania Department of Transportation (PennDOT), and worked in landmark projects such as the I-4 Ultimate in Central Florida and projects in Texas and Canada. Prior to Parsons Brinckerhoff, David served as the Executive Director of the Puerto Rico Public-Private Partnerships Authority (PRPPA), the first centralized PPP government agency in the US. He was responsible for implementing PPP legislation in Puerto Rico and led the first generation of contemporary PPP projects in Puerto Rico. Under David’s leadership, the Puerto Rico PPP Authority formulated and delivered the largest and first design-build-maintain project for public schools in Puerto Rico, known as ‘Schools for the 21st Century’. David was also responsible for managing the process that led to the financial close of the long-term concession of toll roads PR-22 and PR-5 and the long-term lease of the Luis Muñoz Marín International Airport under the FAA’s Airport Privatization Pilot Program. Prior to the P3 Authority, David served as a Senior Advisor to the President at the Government Development Bank for Puerto Rico and also held various positions within Santander Bank in Puerto Rico. David received a Master of Science degree in Urban and Regional Planning from Florida State University and a Bachelor of Arts in Economics and International Affairs from West Virginia University. Alex is policy advisor and legislative counsel for Miami-Dade County Commissioner Esteban Bovo Jr. In this capacity Alex is responsible for overseeing the Commissioner’s legislative portfolio and providing legal and policy guidance on a wide range of issues. Prior to joining Commissioner Bovo’s staff in 2013, Alex was a lieutenant with the Florida Highway Patrol. Alex joined the Patrol in 2000, rising quickly through the ranks while serving as a DUI enforcement officer, canine handler, and investigator with the South Florida Money Laundering Strike Force. While at FHP, Alex worked his way through undergraduate school at Florida International University and law school at Nova Southeastern University. Alex was inducted into the Order of Barristers in 2013, which is a national honor society that recognizes superior achievements in appellate advocacy. As an attorney, Alex maintains a small but thriving public interest law practice that focuses on representing abused and neglected children living in foster care, and representing victims of domestic violence seeking protection from their abusers. On a personal note, Alex is the proud husband of Karen Annunziato (Milia), an attorney with Department of Children and Families. Alex is also the proud father of three children: Ava (9), Miles (7), Angelo (4 mos). Anthony joined John Laing in 2005 and leads the North American team from New York. Building upon John Laing’s long term involvement in the North American P3 market as well as recent success with projects such as the Florida I-4 Ultimate, Anthony has assumed responsibility for all origination and transaction execution activities in the region with a particular focus on equity sponsorship in P3 projects. Anthony has over 14 years’ experience in Infrastructure Investment in North America, UK, Western Europe and Asia Pacific in many instances taking leading roles in PPP consortiums during the tendering and financial close process. During this time, Anthony has been based in London, Singapore and Sydney before recently relocating to New York. Prior to establishing John Laing’s New York office, Anthony successfully led John Laing’s entry into the Australia and New Zealand P3 markets securing multiple investments in transportation projects as well as investments in Health, Custodial and Stadium P3 schemes. Kathie Brooks has over 25 years of experience in planning, and finance with particular experience in transportation planning, strategic planning, performance improvement, budgeting, business plan development and execution and performance management. Ms. Brooks worked in transportation planning and the solid waste industry prior to her role in developing the first-ever integrated, comprehensive Strategic Plan for Miami-Dade County and re-engineering the Count’s business planning and budget process to facilitate implementation of their Strategic Plan. As Director of Budget and Performance Improvement for the City of Miami Beach she was responsible for strategic planning, budgeting, performance improvement and reporting, organizational development, internal audit, and grants. Ms. Brooks implemented the City’s first set of comprehensive community satisfaction surveys, developed their first strategic plan with periodic updates, including the development of related outcome measure, and implemented performance management systems to track progress. In recent years, she has led the City’s work plan and budgeting process through the challenges of state legislated property tax reductions, property value declines, and increases in pension plan costs due to poor investment performance associated with the decline in the stock market. During these challenges, the City’s community ratings remain high and its bond rating steadily improved. Ms. Brooks served as Interim City Manager for the City of Miami Beach from July 8, 2012 through April 30, 2013, providing leadership during a challenging transition process. Ms. Brooks is currently in the role of Assistant City Manager for Miami Beach overseeing the following areas: Organizational Development and Education; Transportation; Parking; Tourism, Culture and Economic Development, and Community Housing and Services. During her tenure as Assistant City Manager, Ms. Brooks also has had responsibility for Human Resources, Procurement and Property Management. 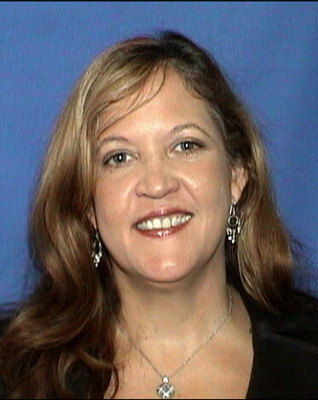 During this time, Ms. Brooks re-engineered Procurement and Housing processes to address internal control deficiencies and ensure adherence to City Code; implemented trolley services in Miami Beach; re-invigorated transportation planning initiatives; and serves as a key member of the Convention Center Renovation and Expansion Project team. Ms. Brooks also performed a lead role in labor negotiations that included significant pension reform, and she continues this role in labor negotiations. Charles Scurr currently serves as the Executive Director of the Citizen’s Independent Transportation Trust. 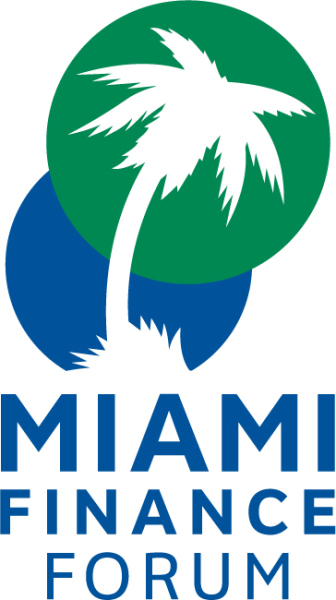 The Transportation Trust is responsible for the oversight of the Peoples Transportation Plan and the ½ penny sales tax approved by the voters of Miami-Dade County in 2002. The Trust administers approximately $180,000,000 in funding annually and is financing major transportation investments such as the $506,000,000 extension of the Metrorail System to Miami International Airport. He also teaches as an Adjunct Professor of Public Administration at Florida International University. Mr. Scurr has had an extensive and distinguished career in the public sector. He served as the first City Manager of the Village of Palmetto Bay, Florida. Palmetto Bay, the “Village of Parks”, was incorporated in late 2001 and has become one of the finest municipalities in Miami-Dade County. Mr. Scurr also served as City Manager of the City of South Miami, Florida, which received the “All-America City” award from the National Civic League in 2001. This award is one of the highest and most prestigious honors a city can receive. He served as Executive Assistant (Chief of Staff) for Miami-Dade County and the City of Miami. He also served with the Urban Mass Transportation Administration in Washington, DC and Atlanta, Georgia, with the Miami-Dade Transportation Administration and as an Associate Vice President at Florida International University. He has been active in civic, charitable, business and sports in South Florida for over 25 years. He is currently President-Elect of the South Florida Chapter of the American Society for Public Administration and is a Member of the Board of Directors of the Greater Miami Chamber of Commerce. He has served as President of the South Florida Super Bowl XXIII (1989) and Super Bowl XXIX (1995) Host Committees, Managing Director of the National Football League Youth Education Town, Vice President and Chief Administrative Officer for the Lipton Championships. He has served as a Board Member of Chamber South, ASPIRA of Florida and Treasurer of Coral Gables Congregational Church. Mr. Scurr has been featured in Miami Today, MVP Magazine and other publications. He has been recognized with a number of awards including the Bronze Medal Award for Superior Achievement from the US Department of Transportation and the Outstanding Leadership Award from the United Way. Mr. Scurr received a Bachelors Degree from Indiana University and a Masters Degree from the University of Chicago. He is currently pursuing a Ph.D. at Barry University. He is married to Barbara Ibarra and has three sons - Adam, Brian and Daniel. Barbara is Executive Director of the Miami Coalition for the Homeless. Adam is graduate of Piedmont College and is now a teacher in the Atlanta, Georgia area. Brian served in the United States Navy and is currently a Chief in the Naval Reserve and is a Police Officer in the Atlanta area. Daniel is a recent graduate of Vanderbilt University with a Bachelors Degree from the Blair School of Music and a Masters Degree from the Peabody School of Education. He served as the Director of Bands at Coral Gables Senior High School and is currently the Director of Bands at Centennial High School in the Nashville area. Mr. Jaime G. Torrens, Chief Facilities Officer for Miami-Dade County Public Schools, is responsible for facilities planning, construction, maintenance, operations and inspections at the fourth largest school system in the nation. He directs a staff of 1,100 professional and technical personnel who operate 3,100 buildings comprising 45 million square feet on over 400 campuses. Since 1985, Mr. Torrens has served the district in various positions of increasing responsibility and is currently charged with leading the $1.2 Billion General Obligation Bond implementation. Mr. Torrens holds a Master of Science in Management Information Systems and a Bachelor of Science in Electrical Engineering from Florida International University and he is a LEED Accredited Professional. 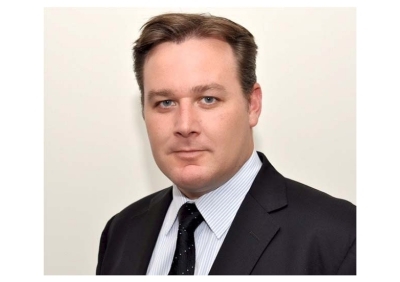 Les Nicholson is the Executive Vice President and Chief Legal Officer of Facchina Construction Company, the recently acquired US subsidiary of Empresas ICA, Mexico’s largest Infrastructure and Construction Company. He served as the General Counsel of the General Services Administration (GSA) until January 20, 2009. 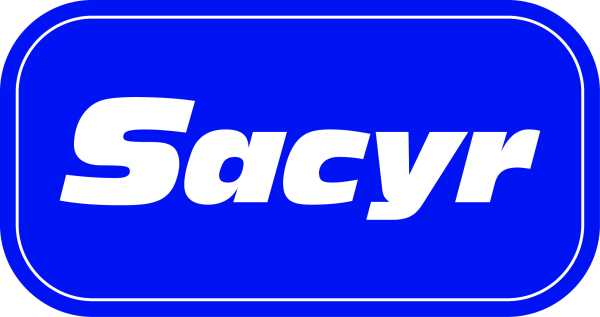 He then returned to Pillsbury, Winthrop, Shaw & Pittman until he joined Facchina following its acquisition by ICA. After graduating from LSU and Vanderbilt University Law School, Les joined the Department of Justice serving in its Civil Division and Civil Rights Division for three years. He then joined Shaw, Pittman, Potts & Trowbridge, where he later chaired its litigation department. 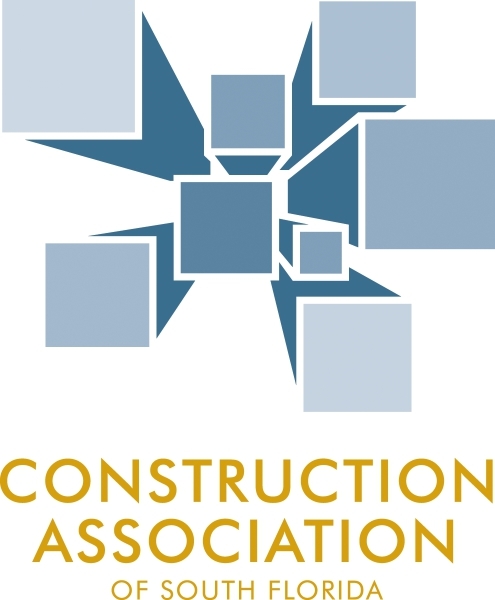 He is a member of the American College of Real Estate Lawyers and the American College of Construction Lawyers, and was a National Governor of the ACCL. Les was also outside counsel to the AIA for four (4) years while revising its family of construction industry documents. Prior to joining GSA, he was Executive Vice President and General Counsel of Chevy Chase Bank. On the personal side, Les and his wife, Laureen, live in Chevy Chase, MD. They have a son, a daughter and four grandchildren ages 3-9. 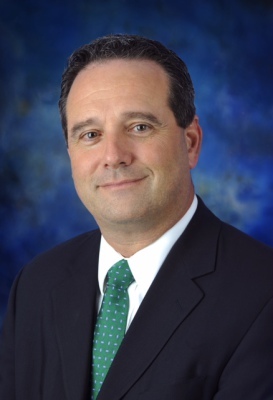 Jose M. Lacasa is Senior Vice President & Head of Corporate Banking at FirstBank Florida. 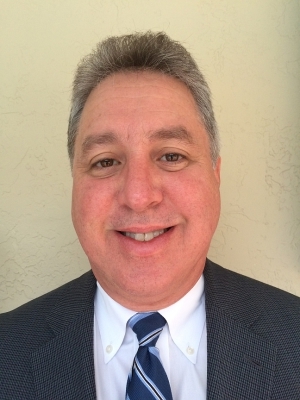 Mr. Lacasa has more than 13 years experience in corporate banking and joined FirstBank Florida in January of 2013. He is responsible for the Bank’s corporate line of business, primarily in the large corporate customer base, with an emphasis on infrastructure projects, energy and healthcare sectors, M&A and large syndications. Mr. Lacasa has served in various roles in the past including Credit Risk Officer and has a strong understanding of highway/transportation projects, renewable energy initiatives, and experience working on large and complex credits. He received a B.A. in Business Management Majoring in Finance & Economics from CUNEF School of Business (Spain). Mr. Baker has been with Miami-Dade County for 23 years and has a wide range of experience and knowledge of Miami-Dade County government operations. In his current role as the Assistant Director for the Library System, he is responsible for Fiscal Operations and Business Services, including Budget, Finance, Human Resources, Procurement, Information Technology, Real Estate, Facilities and Maintenance, Capital Projects, and Transportation/Fleet Services. Previously, he served as Chief of Policy, Legislation and Business Services for the County’s Internal Services Department where he managed legislative and policy issues, Fleet Management, and other Business Services operations such as countywide Printing and Graphics, Business Supplies, Capital Inventory Management and implementation of the County’s Surplus Online Auction process. Mr. Baker has also served in the County’s Executive Offices and the Office of Management and Budget. 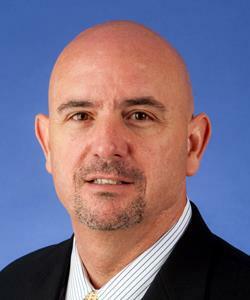 Javier Rodriguez has served as Executive Director of the Miami-Dade Expressway Authority (MDX) since March 2007. Tasked with moving people and goods on five of the region’s most crucial east-west expressways, his responsibilities encompass the expansion, finance, operations and maintenance of the MDX transportation system. 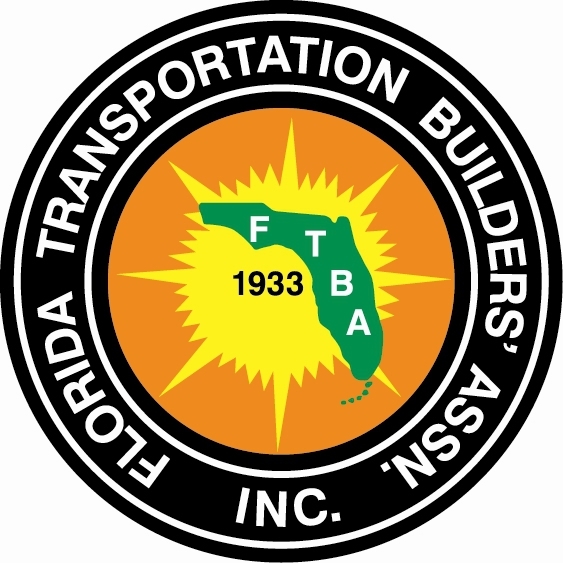 This includes enhancing relations with its partners: the Florida Department of Transportation (FDOT), Florida's Turnpike Enterprise, Miami-Dade County, Metropolitan Planning Organization, state and local agencies and municipalities. Javier has positioned MDX as an innovative transportation agency dedicated to enhancing mobility in Miami-Dade County, using his knowledge and more than 24 years of experience in administration, construction, design, inspection, long-range planning and transportation development. With more than $2 billion invested into Miami-Dade’s transportation system, MDX has assured that Miami-Dade County will continue to be a worldwide destination for generations to come. Before joining MDX, Javier had a long career at FDOT, District 6, which included four years as Director of Transportation Development. A native Floridian, he earned his Bachelor of Science degree in Civil Engineering from Florida International University. He has received numerous recognitions from his peers in the engineering profession. Most notably he received the Engineer of the Year Award by the Cuban-American Association of Civil Engineers in 2005, was presented with the Ben G. Watts Leadership Award by FDOT in 2002, Government Engineer of the Year in 2011 by the American Society of Civil Engineers, and the 2013 Outstanding Service to the Engineering Profession Award by the Florida Engineering Society. For more than 10 years, Javier has been an active member with the International Bridge, Tunnel and Turnpike Association (IBTTA) volunteering in many capacities and serving on various committees. He joined the IBTTA Board of Directors in 2007 and is currently serving as president of the association. In addition to his executive leadership, Javier plays an active role in his community and is currently a member of the Salvation Army Miami Advisory Board. Bryant Farland joined Skanska USA Building Inc. in 2006 with responsibility for overseeing the Company’s Design/Build pursuits and operations. In addition to his time with Skanska USA Building he was previously responsible for the legal affairs of Skanska Infrastructure Development Inc. including his role in bringing to commercial close Skanska ID’s first Public Private Partnership project in North America, the $2 Billion Midtown Tunnel Project in Norfolk, VA. Mr. Farland most recently was the Commercial Lead for the Design/Build Joint Venture on the LaGuardia Gateway Partnership’s successful selection as the Preferred Proposer for the Port Authority of New York and New Jersey’s LaGuardia Central Terminal Building Replacement Project. 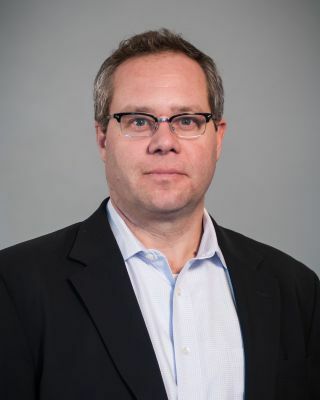 Mr. Farland is a Corporate Senior Vice President for Skanska USA Building as the Managing Director of Strategic Projects overseeing all of its P3 and alternative delivery projects including Design/Build and Integrated Project Delivery procurements. 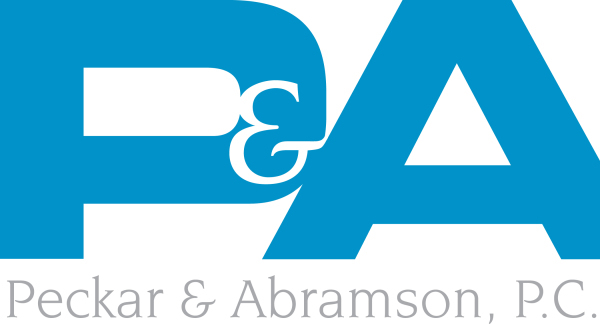 Prior to joining Skanska, Mr. Farland was in private practice with Smith Pachter McWhorter and worked for Senator Patrick J. Leahy as a member of the U.S. Senate Committee on Agriculture, Nutrition and Forestry. Mr. Farland and his family live in Potomac, Maryland. George Burgess is the Chief Operating Officer for Becker & Poliakoff, one of the largest law Firms in South Florida with offices across Florida and in New York, New Jersey, Northern Virginia and Washington, D.C. He is responsible for oversight and guidance of the Firm’s business operations, including all administrative, financial, human resource, information technology, customer service and marketing activities. Mr. Burgess works closely with the Managing Shareholder and members of the Firm’s Management Committee to guide the overall operations of the Firm. Mr. Burgess co-chairs the firm’s Public Private Partnerships Practice (PPP) team. 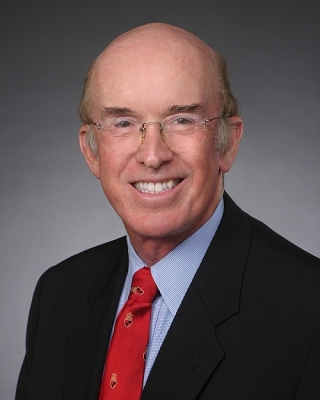 Governor Rick Scott appointed Mr. Burgess to the Partnership for Public Facilities and Infrastructure Act Guidelines Task Force which will recommend guidelines for creating a uniform process for establishing public-private partnerships as directed by Florida’s P3 law which took effect in July, 2013. His vast experience in the public sector and leadership in managing PPP projects for Miami Dade County adds value and insights to clients seeking such opportunities. Prior to joining Becker & Poliakoff, in October 2011, Mr. Burgess was one of South Florida’s most experienced public administrators. He served as Miami-Dade County Manager from 2003 to 2011, one of the longest tenures in County history. In that capacity, he managed the day-to-day operations of one of the largest and most sophisticated metropolitan regional governments in the United States, with nearly 30,000 employees and a budget of over $7 billion and oversaw one of the country’s most diverse local and metropolitan government service product lines in America. Under Mr. Burgess’ leadership the County experienced an unprecedented level of public infrastructure improvements. Mr. Burgess was the driving force behind numerous signature projects including the launch of the new state-of-the-art retractable roof baseball stadium for the Florida Marlins in Little Havana, the Port of Miami tunnel, and completion of the internationally acclaimed Adrienne Arsht Center for the Performing Arts. He also conceived, developed and led the campaign to secure voter approval for of the $2.9 billion Building Better Communities General Obligation Bond Program, which has and will continue to fund literally hundreds of vital public infrastructure projects. Mr. Burgess also guided the development of the South and North Terminals at Miami International Airport, as well as the elevated people mover system and Metrorail extension connecting the airport to downtown Miami. Prior to his appointment as County Manager, Mr. Burgess held senior roles with both the County and Miami-Dade Public Schools, the fourth largest school district in the United States. Nick joined John Laing’s New York office in 2014 and is responsible for business development activities and management of project pursuits for the company. Currently, Nick is acting as bid director for the South Miami Heights Water Solutions team’s pursuit of the South Miami Heights Water Treatment Plant P3. 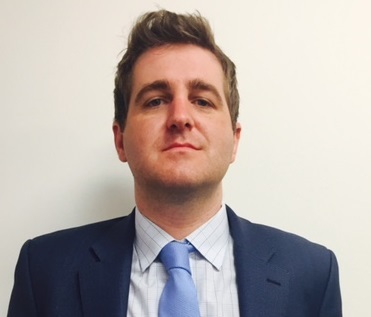 Nick has 8 years’ experience in PPP Infrastructure Investment in the United States, Europe and Australia/Asia Pacific. Nick’s experience has included multiple sectors and spanned various roles including deal origination, project leadership, commercial negotiation and financial analysis on some of the largest P3 projects in the world. Prior to joining John Laing, Nick spent the previous 6+ years working with Cintra in Austin, Sydney and Madrid developing new markets and sectors. Nick received a Bachelor’s of Science in Management – Finance degree from Tulane University and a Business & European Integration certificate from the Institut d’études Politiques (Sciences Po) in Paris. Antonio Cotarelo has 29 years of professional civil engineering and management experience within Miami-Dade County, one of the largest Counties in the United States. He currently serves as the Deputy Director of Engineering Services for the Public Works and Waste Management Department and County Engineer. He oversees a staff of over 600, administering projects of major importance that encompass engineering, capital improvement and infrastructure maintenance. This includes the construction of bridges, roadway project capacity improvements, resurfacing and striping, drainage retrofit projects, street lighting, intersection improvements, sidewalks and pedestrian ramps. As County Engineer, his areas of responsibility include: Highway Planning and Design, Traffic Engineering Design and Concurrency, Traffic Signals and Signs, Special Taxing Districts, and Stormwater Utility Planning. Within the Construction and Maintenance Division, he manages three key divisions – Construction, which handles the procurement and management of the department’s construction contracts; Road, Bridge, Canal and Mosquito Control, which handles the maintenance of County roadways and construction, and the operations and maintenance of bridges, and the maintenance of the County’s drainage infrastructure including the maintenance of the County’s canal system. Mr. Cotarelo has been responsible for the implementation of over $500M of rights-of-way capital improvement infrastructure to include: bridges, roadways, storm drainage systems and secondary canal systems. Additionally, he was responsible for imlementing planning and design guidelines in the development of stormwater retrofit projects which have resulted in vastly improved productivity and reduced costs overall. He is accomplished and versed in interaction in the fields of engineering consulting, project management, permitting, construction contracts, and grants. He possesses extensive budgetary and planning expertise with a proven focus and results on process improvement and operational efficiencies. Additionally, he works with local, State, and Federal agencies in the fields of engineering consulting, permitting, construction contracts, and grants. An alumni of Leadership Miami, Antonio is a licensed Florida Professional Engineer with a Bachelor’s Degree in Civil and Structural Engineering from the University of South Florida in Tampa, Fl. 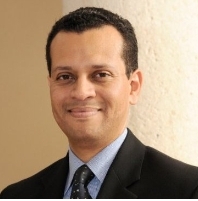 Asael Marrero was appointed Division Director of Design and Construction Services Division, of the Internal Services Department in July of 2015. 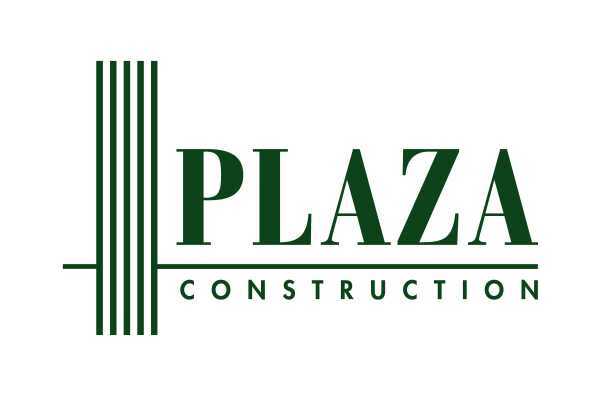 The Design and Construction Division is responsible for the planning, design and construction of capital improvements including major new building and renovation projects. Mr. Marrero manages an operating budget of $36 million, a capital construction budget totaling over $400 million, and over 59 employees. 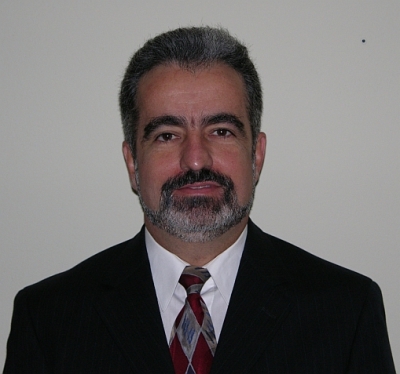 Mr. Marrero has over 16 years of experience in the architecture/engineering and construction field. He began his career with Miami-Dade County Government in 2006 with the Design and Construction Services Division of the Internal Services Department as an Architect 3 and in 2010 was promoted to Manager for the Architecture and Engineering Section of the Design and Construction Division. Mr. Marrero is responsible for the Planning, Design, Permitting, Bid & Award, Construction Management and Budget Administration of Major and Minor Capital Construction Projects for Multiple Miami-Dade County Agencies. He directs a multi-disciplinary staff composed of Professional Architects, Civil Engineers, Structural Engineers, Mechanical Engineers, Electrical Engineers, Landscape Architects, Cost Estimator, Interior Designers, Construction Managers, and Accountants amongst others. Mr. Marrero has B.A. in Architectural Studies from Florida International University and a B.A. in Architecture from Florida Atlantic University. He is a member of the American Institute of Architects and is a Florida Registered Architect; Florida Interior Designer; ICC Accessibility Inspector/Plan Reviewer; and Florida Real Estate Salesperson. Mr. Marrero also served in the U.S. ARMY Reserve and was honorably discharged in 2001. 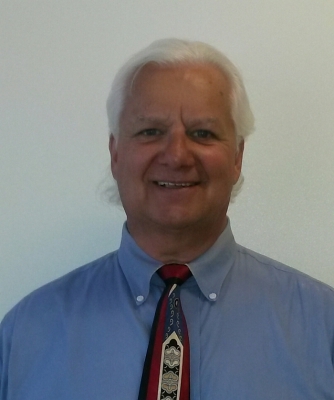 Andrew Zawoyski is a procurement contracting officer with over 33 years of public service experience. 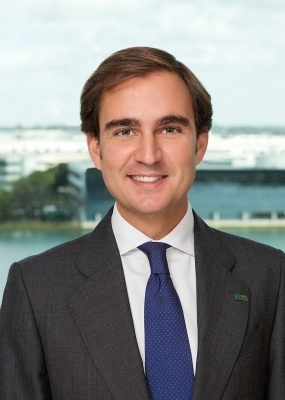 In his role as the Chief Negotiator for Miami-Dade County, Andrew has managed some of the largest procurement contracts for the County, which include a number of development projects, an enterprise resource planning system, employee health program services and a myriad of other goods and services. Andrew received his Bachelor of Science degree in Accounting from the University of Buffalo, in Buffalo New York. In January 1983, Andrew began working for the Metropolitan Transportation Authority (MTA), the parent company over the transportation agencies in the New York City area, in the capacity of Procurement Administrator, and then later as a Manager of Contracts. In 1992, Andrew joined a sister agency of the M T A, the Triborough Bridge and Tunnel Authority and was selected to oversee the procurement of a multi-agency selection of an E-ZPass electronic toll collection system. Upon completion of that project and to try out the warm climate of South Florida, Andrew began work at Miami-Dade County. After one year of service, Andrew was promoted to Manager of the Request for Proposals Unit. In 2006, Andrew was selected as the Chief Negotiator/Enterprise Specification Developer, a position he holds to this day. Andrew has been selected to spearhead the County’s public private partnership endeavors, a role which affords Andrew the ability to help obtain a number of much needed infrastructure improvement initiatives at Miami-Dade County. Andrew obtained his Certified Professional Public Officer certification from the Universal Public Procurement Certification Council in 2001 and has taught a number of procurement related seminars on topics to include RFP solicitations, evaluation and negotiations. Andrew served as president of the Greater Miami Chapter of the National Institute of Governmental Purchasing for four years from2001 to 2004 and continues to be active in the communities in which he lives and works. Jose is a twenty-five year veteran of Miami-Dade County government and has led or has been an integral member of a number of important large-scale projects and referendums. Currently, he is the Director of the Real Estate Development Division in the Internal Services Department where he oversees the negotiations of commercial leases with County departments, non-profit groups and third party private entities as well as the sales and management of a large portion of properties owned by the County. Most recently, he was tapped to serve on the Mayor’s Executive Team during the contract negotiations with the Miami Dolphins on the proposed Sun Life Stadium deal. He is also responsible for managing the operating agreement for the AmericanAirlines Arena and the close-out of the Marlins' Ballpark construction project. During his assignment on the Marlins’ Ballpark project, he was responsible for the management of all contractual aspects of the $515 million Ballpark project and the associated components that include LEED certification. Among many of the complex details of a project of this size, Mr. Galan identified potential crises, and devised contingency plans while serving as advisor to the County's Executive Office. He managed the $25 million public infrastructure improvements portion of the Ballpark project and was the liaison between the City of Miami, Florida Marlins and various County departments while leading the County's ballpark working group. His past experience includes, Chief of Program Legislation in the Office of Capital Improvements, Project Executive during the successful General Obligation Bond referendum, Assistant Department Director in the Public Works Department and Senior Budget Analyst in the Office of Management and Budget. Jose holds a bachelor of science degree and a master’s degree in Business Administration from Nova Southeastern University. He lives with his wife and daughter in Coral Gables.